Pittsburgh Gynob is one of the largest privately owned obstetrics and gynecology groups in the region. The group includes two certified Nurse Practioners and one Physician Assistant that collaboratively work with our six physicians to provide quality women’s health services. Monday through Friday 7:30a.m. To 4:30p.m. *Select Option “5” for our Scheduling Specialist, She’ll be happy to assist you! 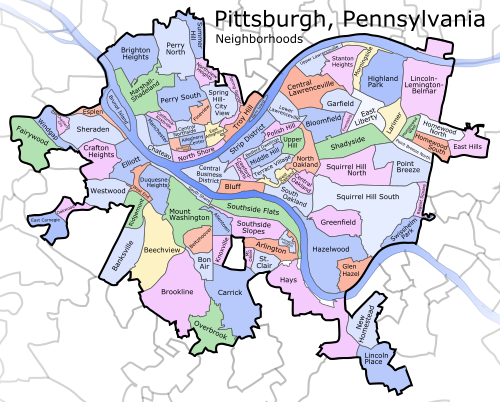 Pittsburgh Gynob has 4 locations conveniently located around the Pittsburgh area to serve you better. To find directions to our offices click the location tab at the top of the page. Sometimes we need someone to simply be there. Not to fix anything, or do anything in particular, but just to let us feel that we are cared for and supported. We stand as one unit against a bigger fight, for someone who has touch all of our hearts. A member of our PGH GYNOB Family. We would like to thank all of our amazing patients and staff for allowing us to be Readers Choice 2017 Gold Winners! Pittsburgh Gynob would like to thank everyone for a great turn out at this years 2016 Pineapple classic. Not only did we have over seventy people participating in Jen’s Brigade and the Pittsburgh Gynob team, but we raised, between donations and registration fees, OVER $10,000.00. Thank you for helping raise money and awareness for Leukemia & Lymphoma society. For an amazing cause close to all our hearts!